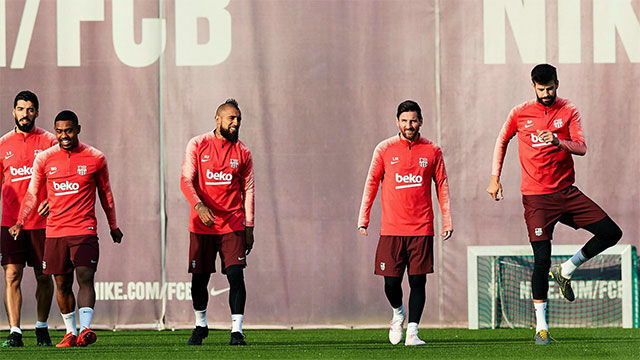 Ivan Rakitic and Sergi Roberto have both been passed fit to take their place in the Barcelona squad for Tuesday's Champions League quarterfinal second leg against Manchester United. Barça go into the game with a 1-0 lead form the first leg thanks to Luke Shaw's first half own goal. 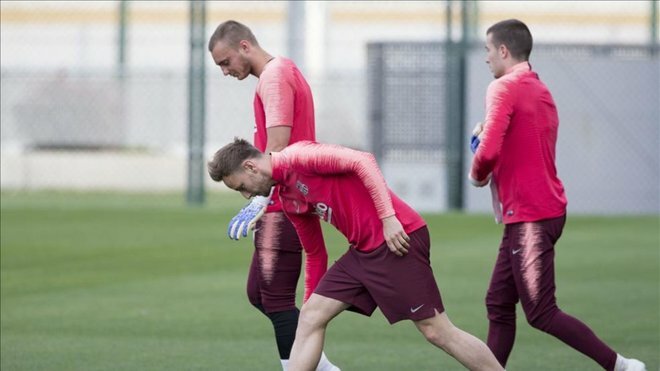 Rakitic has been suffering with a fever and missed the trip to Huesca but trained on Sunday and Monday and has been named in Ernesto Valverde's 18-man squad. A minor muscle problem ruled Roberto out of the goalless draw at Huesca but the Catalan right-back's in contention to feature on Tuesday.